Very over powering smell, almost like a cleaning product and the texture of the cream is extremely watery and not very moisturising. This hand cream smells amazing. A very good price for the quantity. The only sad thing is that it doesn't absorb too well into the skin. It stays on top of the skin rather than getting absorbed into it. This smells amazing!! 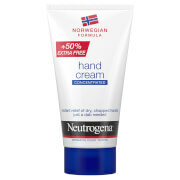 Hydrates your hands really good! It's always in my purse!! Delightful smell, great size and even better price! 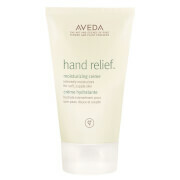 Leaves hands soft and nourished - I have dry hands at winter and so far with this I had no problems with dry skin.